People need to learn that actions… All actions, have consequences…. Some good, some bad. If you don’t follow the officer’s commands and then try to run while pulling a gun… Then you are going to get shot. It is a stupid move and whoever pulls it, will pay the price. 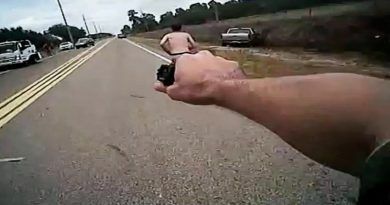 Dramatic dash camera video shows the moments that a man pulled a gun on a police officer, and bizarrely, the officer just calmly disarmed him and placed him under arrest. 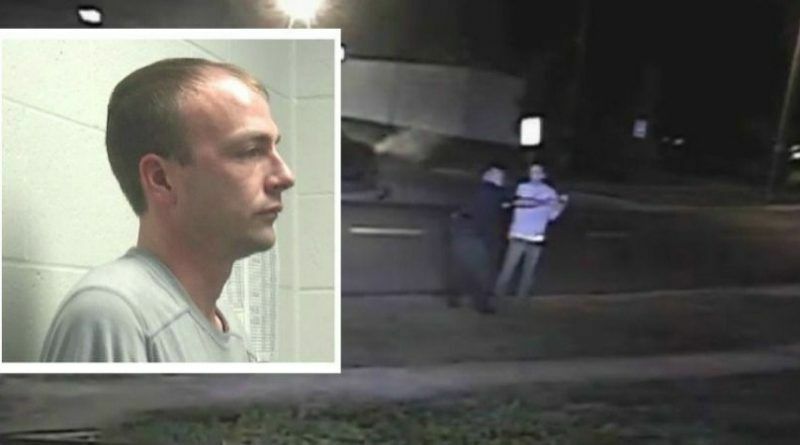 According to Mad World News, in Overland Park, Kansas, a police officer was approaching a vehicle that he had pulled over when the suspect drove off. The cop quickly got into his vehicle and began chasing the individual until things came to a screeching halt when the driver crashed his car. 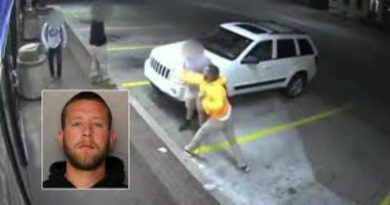 As the cop approached the driver for the second time, the bold thug pulled out a gun — but he quickly learned that he had made a big mistake in just five seconds. Video footage shows the officer start fighting for his life, quickly grabbing the gun and subduing the suspect in a matter of minutes. The suspect was later identified as Bradley Poland, who has since been charged with aggravated assault on a law enforcement officer. What do you think about this?? Share this story with your friends and family on Facebook and Twitter! !